“Strong” Multi on the Open Chart? Splitting in 2nd Seat: High or Low? 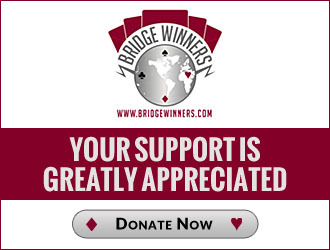 How (and at what age) did you first learn bridge?